It’s all good and well to daydream about which of your fave celebs you’d make the best of friends with if the opportunity were to come about, but why guess? Though we’re no experts, we’ve put together a semi-scientific quiz that’ll figure out exactly which pop star would be your BFF. Naturally, this is all done by asking pressing questions about which apps you use most and the lipstick colour you’re most likely to be found wearing on any given day. See, we told you – very scientific. SO, without further adieu, it’s time to find out just who your celeb soul sister really is. If your friends had to describe you in one word, what would it be? What's something you always have on you? You are one and the same as the iconic Rihanna aka badgalriri! 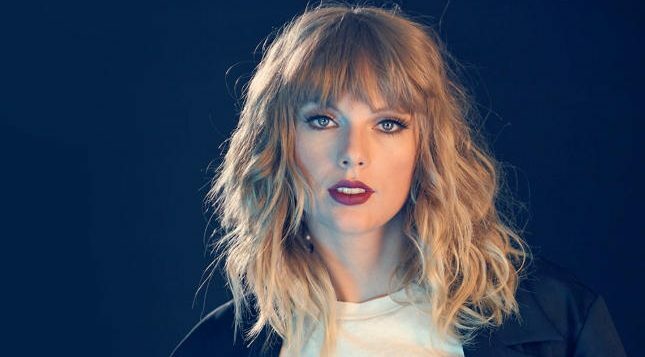 Taylor Swift and you would make the most fabulous BFF duo out there! 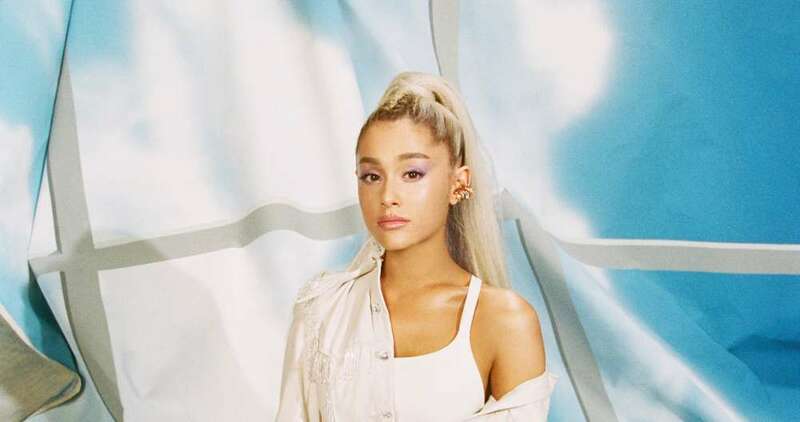 All signs point to you & pop princess Ariana Grande being the best of pals! 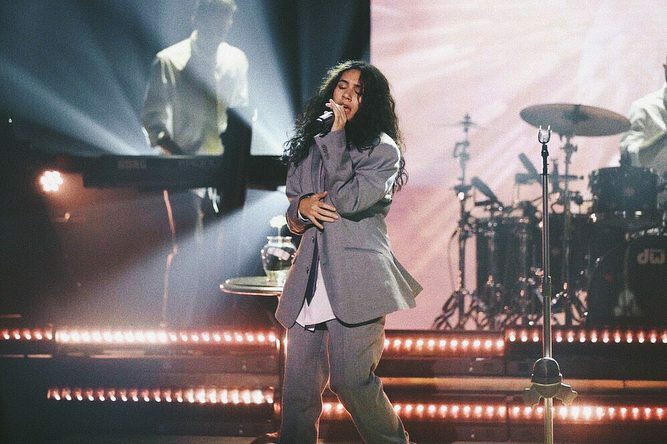 Alessia Cara + you = a BFF match made in heaven!